Lisa meets her role as a legal assistant at Woodward and Company with more than 20 years of experience in the field. Stemming from her passion for the outdoors and her commitment to First Nations’ right to steward their traditional lands, she is especially interested in assisting with litigation that impacts environmental protections. In this respect, Lisa strives for her work to have an impact on the creation and maintenance of corporations that are used to promote economic success and independence for First Nations communities. She is committed to handling the day-to-day needs of the firm’s corporate clients, as well as assisting the lawyers with their solicitor’s work. 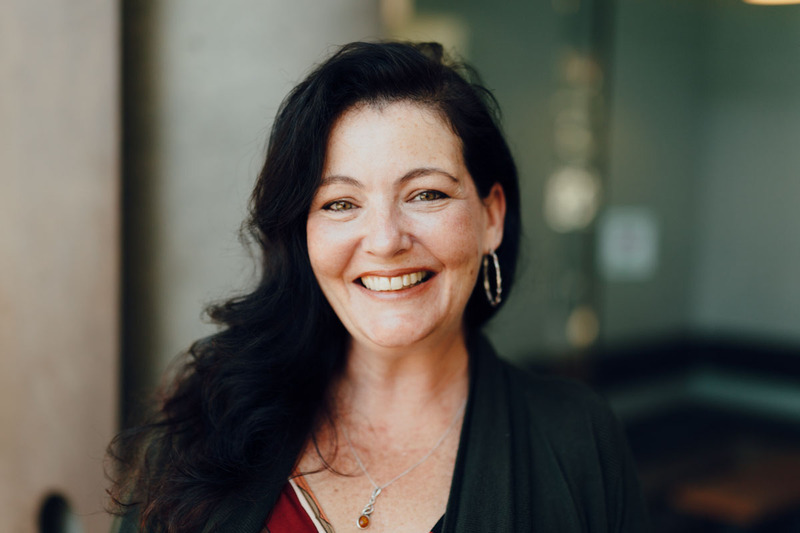 Before her time as a legal assistant, Lisa received her legal assistant diploma and, following this, went to Camosun College to study arts and science with a focus on Indigenous studies. After many years of putting her studies to practice, she eventually joined Woodward and Company in 2016. Over the course of her career, Lisa has contributed to a number of important claims involving First Nations, including obtaining an emergency injunction on behalf of a First Nation working towards protecting their sacred lands from mining.